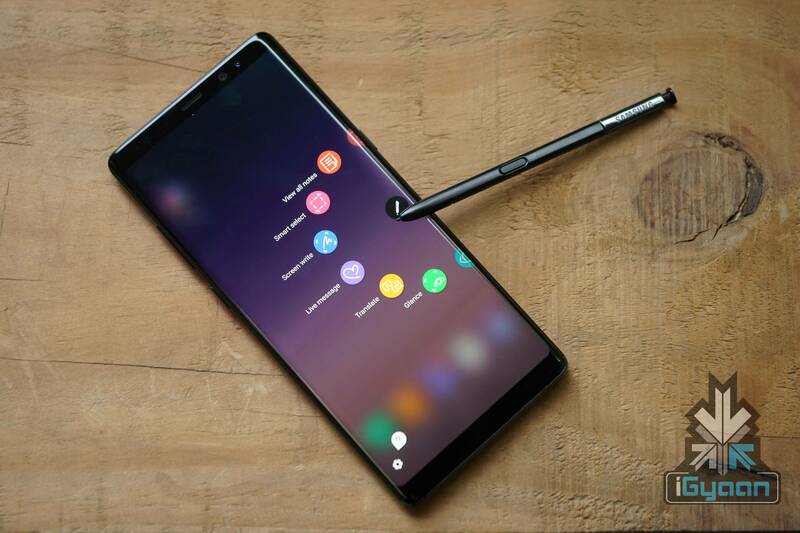 Arguably, the Samsung Galaxy Note 9 is one of the most anticipated smartphones by Samsung in 2018. Scheduled for 9th August 2018, Samsung could unveil the Galaxy Note 9 at the Unpacked event. There are other rumours which suggest there could also be a Galaxy Tab S4 unveiling at the event. So, before the smartphone and possibly the tablet unveils at the event, we have decided to round up everything we know about the Galaxy Note 9 so far. Samsung unveiled the first phablet smartphone in October 2011, people were sceptical about a device with such a large screen. Later, in December 2011, that the Galaxy Note had sold 1 million units in two months. Clearly, the smartphone was a great success for the company. Samsung went on to release 8 versions of the Galaxy Note lineup. 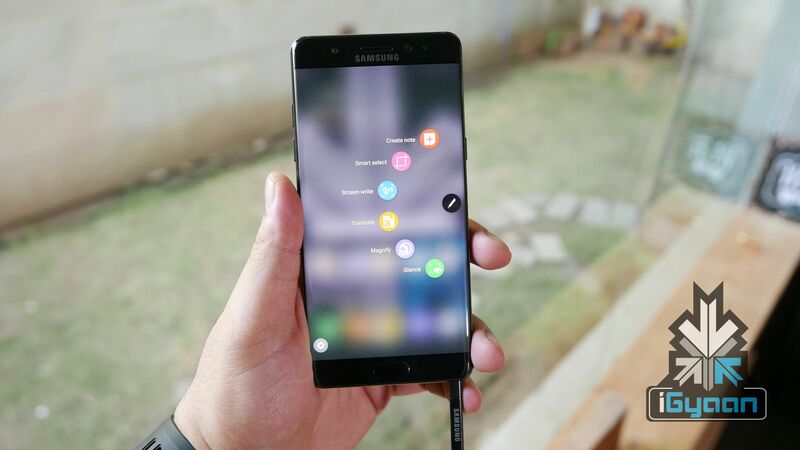 In 2016, Samsung launched the Note 7 which the company had to eventually recall due to issues with the battery. This led to severe damage to Samsung’s reputation and sales. 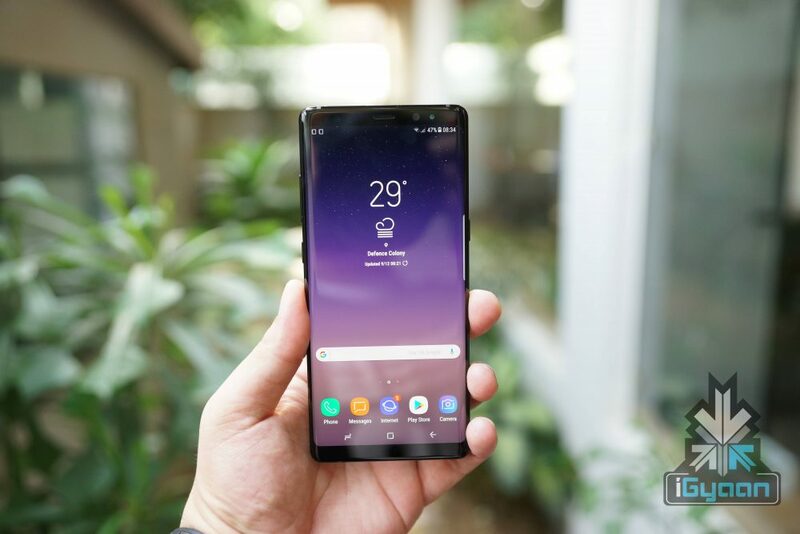 In the year of 2017 however, despite several rumours of Samsung not continuing with the Note series, Samsung launched the Galaxy Note 8 which went on to become one of the most popular smartphones from the company. Samsung soon caught up in the race with a 20.5% market share in the first quarter of 2018. Now, the company is ready to unveil the 9th edition of the Note lineup; the Galaxy Note 9. 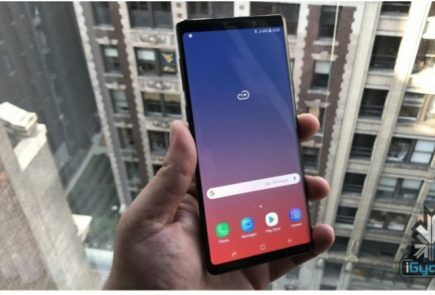 Rendered images of the Galaxy Note 9 revealed that it will feature a rear-facing fingerprint sensor. Also, through these renders, we got a rough idea about the smartphone’s design. This smartphone could share a lot in common with its predecessor, Galaxy Note 8. There is only one noticeable difference between the Note 8 and the “alleged” Samsung Galaxy Note 9. The fingerprint sensor on the Note 8 is alongside the cameras, whereas, the Galaxy Note 9 features the fingerprint sensor below its camera setup. The display on the Galaxy Note 9 could be a 6.3-inch Super AMOLED panel with 2960 x 1440 px resolution. While there is no notch on the display, Samsung’s “Infinity Display” could make for an 18.5:9 aspect ratio. Since the Corning Gorilla Glass 6 is already unveiled, we expect Samsung to use it for its front and rear panels. As Corning allows design-customizability, we expect there to be a special edition smartphone featuring such a panel. Samsung debuted the company’s first smartphone with a dual rear-facing camera with the Galaxy Note 8. 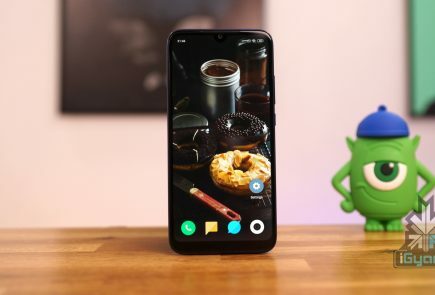 The smartphone featured a triple-camera setup. The primary camera had a 12 MP sensor with f/1.7 aperture and a 12 MP sensor with f/2.4 aperture. 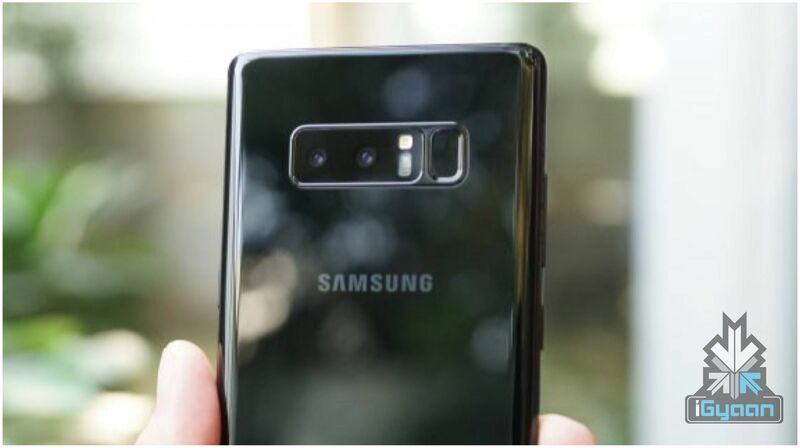 This time around as well, the Galaxy Note 9 could have a 12MP wide-angle sensor along with a 12MP telephoto lens. Under the hood, the smartphone could run on the Qualcomm Snapdragon 845 chipset for the US and South Korean markets. 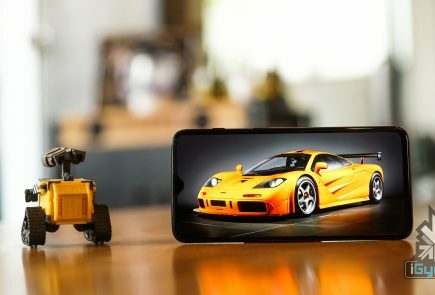 For the rest of the markets, the smartphone might run on the Exynos 9810 chipset which is a Samsung SoC. There may be three variants of the smartphone with 6GB of RAM along with either 64GB/128GB/256GB storage which will be expandable via microSD card. Samsung has also released a teaser video suggesting that the smartphone could sport a massive storage, further confirming the rumours. The most exciting news yet, is that the smartphone may feature a vapour chamber heat pipe. This is a cooling system, which was also featured in the Asus ROG Gaming Phone. 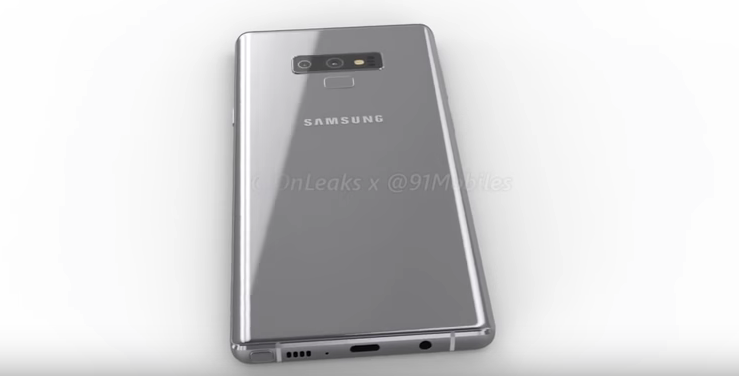 Samsung recently posted a video on YouTube which hinted at a possibly large battery for the Galaxy Note 9. So, we expect that the smartphone will have a 4,000 mAh battery with QuickCharge 4.0 support. Out of the box, the device could run on Android 8.1 Oreo with Samsung’s Experience 9.0 UI on top. 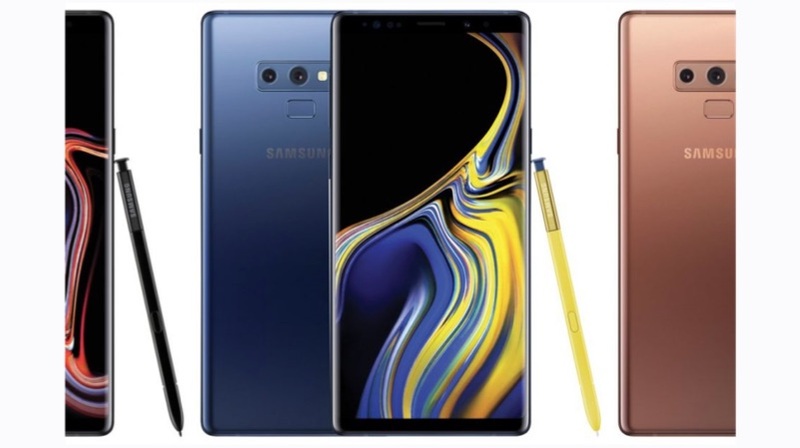 The Samsung Galaxy Note 9 could start at a price of US $1,228 (Rs. 84652.18 approx) for the 128GB variant. This is quite close to the price of the iPhone X, which was launched in 2017. 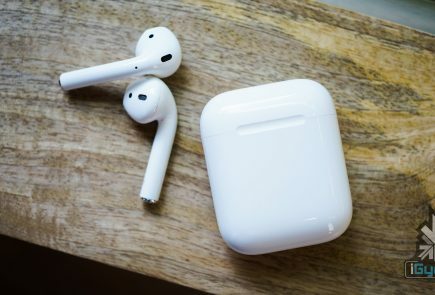 As previously mentioned, there could be three storage variants of the device and price may vary accordingly. However, leaks suggest that the 64GB and 256GB variants will not be sold in the European market. The 512GB variant of the smartphone may have a price tag of $1,465 (Rs.1,01,004.43 approx). Samsung also plans to launch the Galaxy Note 9 bundled with month-long exclusive rights for Fortnite on Android. 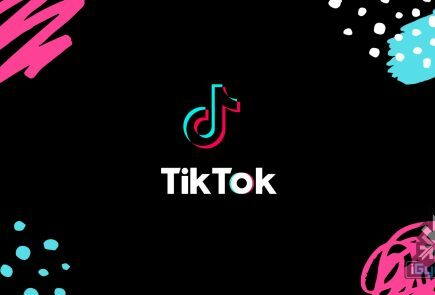 So this means that smartphone could be marketed as a gaming oriented device. 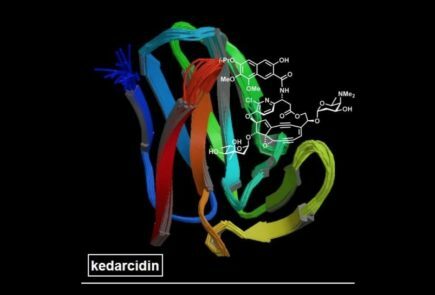 This also means that the smartphone could support Samsung Gear VR, which is the company’s virtual reality headset to offer VR-gaming with the smartphone. We will be closely covering the further leaks of the smartphone, so stay tuned. Meanwhile, you can go back to our first look and unboxing of the Galaxy Note 8.